Explore our product line of premium asphalt shingles, from our Signature Cut to our Laminated Fiberglass roofing products. Paramount Advantage® provides a natural bold appearance while the bold design enhances even the most expansive rooftop. Available in five rich colors and meeting UL790 Class A Fire Resistance Standard, Paramount Advantage is often specified as an alternate to wood shake roofs. Paramount® is the original PABCO® Signature Cut Shingle. The open tooth design creates rich depth for a dramatic look on large-scale roofs while its strength and durability provide a functional roof for many years to come. Cascade™ is an ideal complement to many classic architectural styles. Featuring a distinctive diamond shape and recognized by U.S. Patent No. D589, 172 S, Cascade is often specified on historic structures and traditional neighborhoods highlighting steep, dramatic roof slopes. Premier Radiance® Solar Reflective Shingles deliver the style you desire and the solar reflectivity you require with roofing granules that reflect a portion of solar energy from the sun. PABCO Prestige® is distinctively designed with performance in mind. This laminated fiberglass shingle provides a solution for the professional roofing contractor to fulfill the expansive needs of discerning homeowners. PABCO Prestige meets the highest performance standards while offering a spectrum of color choices that enhances the finish look of your project. 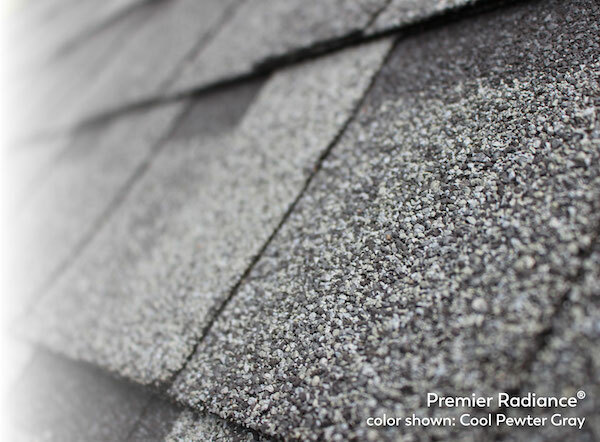 PABCO Premier® laminated fiberglass shingles are the leading choice of homeowners and builders who trust the PABCO® name and desire a wide selection of color options. 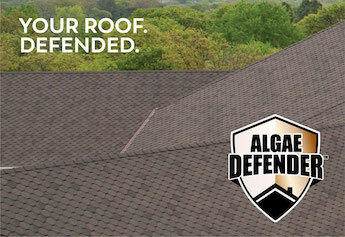 Tahoma® is a versatile 3-tab asphalt shingle that provides a simple, uniform appearance. Available in nine colors, Tahoma is compatible with most architectural styles and exterior home colors. Have questions about your roofing project? Give us a call or send an email. Our Customer Service Team is here to assist you. We are a family-owned company and we honor our family values. Learn more about our commitment to providing the highest quality products for your home. Finding a reliable contractor can be difficult. Tell us about your project and let us help with your search.